So why do we hate it despite the ease and convenience it offers? Email is the number one barrier to productivity and the biggest barrier to work-life balance. It’s time to take control. 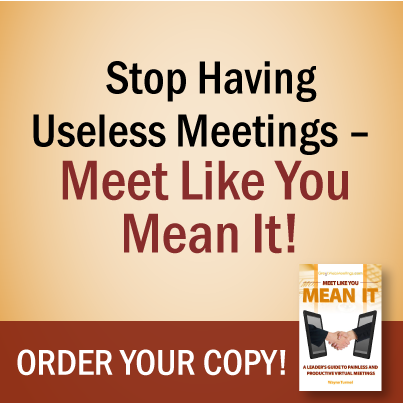 It’s time to manage your email, instead of letting your email manage you! 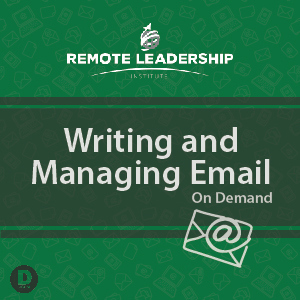 In this powerful program, we’ll address these specific challenges and provides step-by-step techniques and tactics you can immediately implement to radically improve the quality of your written communications and productivity. 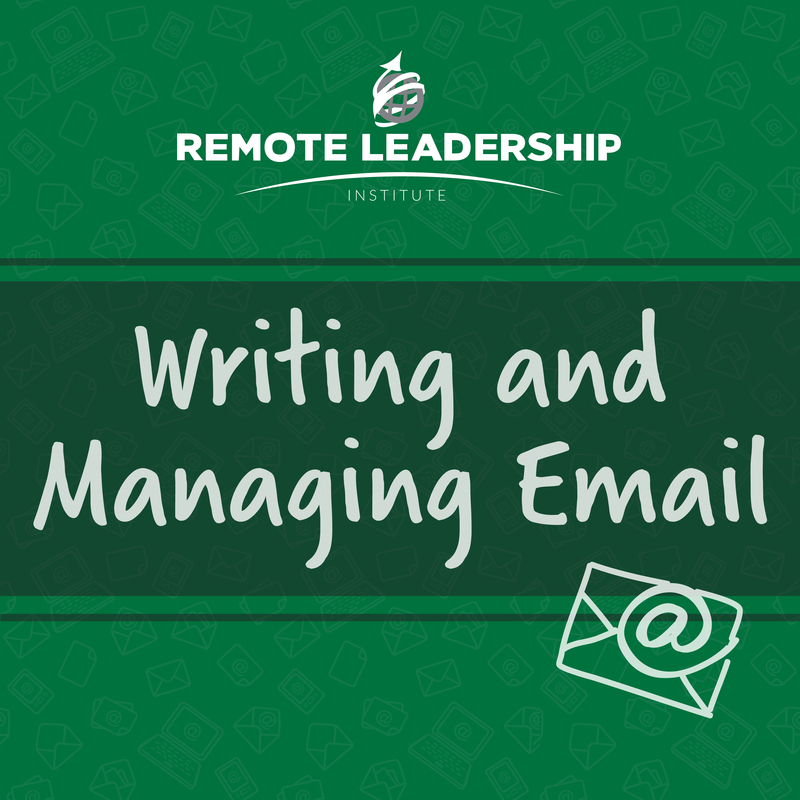 Email is the one of the most powerful communication tools that we have as leaders. But it’s a double-edged sword. 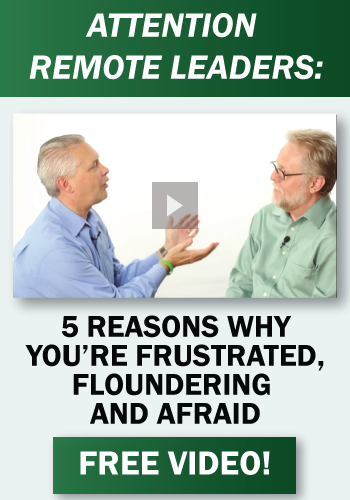 Learn simple strategies to control it, so that you aren’t overwhelmed and overrun by it. 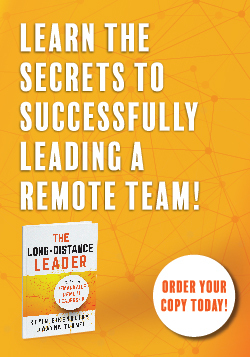 This program is delivered virtually using our Members-Only platform so you can log-in and access the materials whenever and wherever you want. It includes two, 30-minute videos, an assessment tool to help assess your current email productivity, copies of the course visuals and a PDF, re-printable, packet of planning tools and reference material that can be used to apply lessons learned immediately back on the job.